The Government announced a consultation for its new "Digital Services Tax" today (it was trailed in the Budget last week). The consultation document sets out a number of possible models for the new tax. 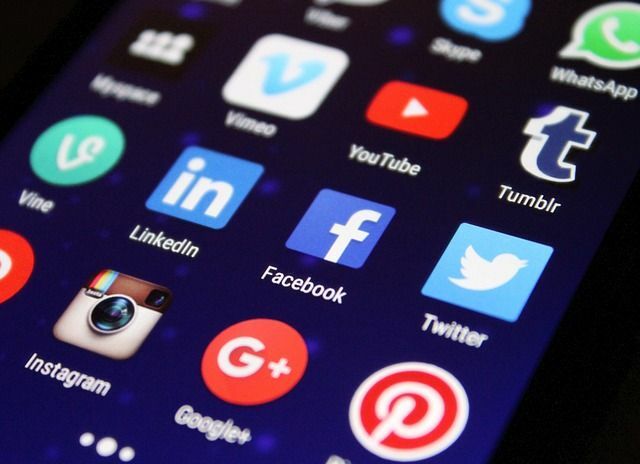 It's a tricky proposition as the tax is targeted by reference to certain kinds of business activity (social media platforms, search engines, online marketplaces) and only if they exceed a certain size threshold (£500m+ global revenue and £25m+ UK revenue). The broad idea is that if you meet these business and size criteria, then your revenues (not profits) generated from users in the UK will be subject to the new 2% tax from April 2020. And while the government has declared its intention to tax all revenues from those kinds of business, it is reasonable to expect that a large proportion of those revenues will be advertising revenues. The government has announced that it will introduce a new Digital Services Tax in April 2020. This is designed as an interim response, pending global reform, to the challenges that digital businesses create for the international corporate tax system, as set out in the government’s previous position papers. The Digital Services Tax will help ensure the tax system is fair and sustainable in the digital age. Now Spreadsheet Phil wants you to police your freelancers' tax.